If we want to obtain an original look of our living room we have to take care of all details of decoration. In case of windows, it is best to order windows with hidden hinges, so that they match various styles and will also match also the new interior design concept. 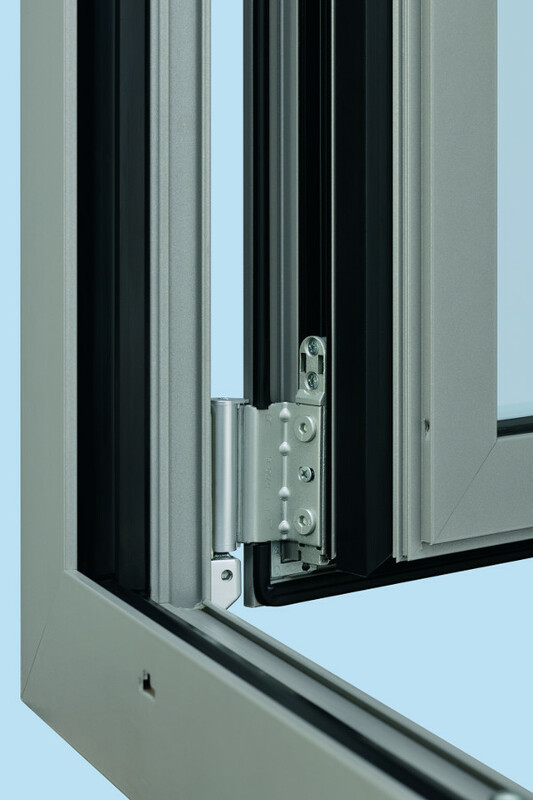 The mechanism of Roto NT Designo hinges is hidden under the rebate of the sash and is invisible from the outside. Even if the windows are not of exclusive design, they still look smart and light without the visible hinges. Such windows may be ordered as turn or turn and tilt option, with various shapes. The sash may weigh as much as 180 kg. This is very important, as such large load capacity allows for production of large dimensioned windows with heavy thermal insulation packages or soundproof packages that will protect from cold weather and noisy neighbourhood. 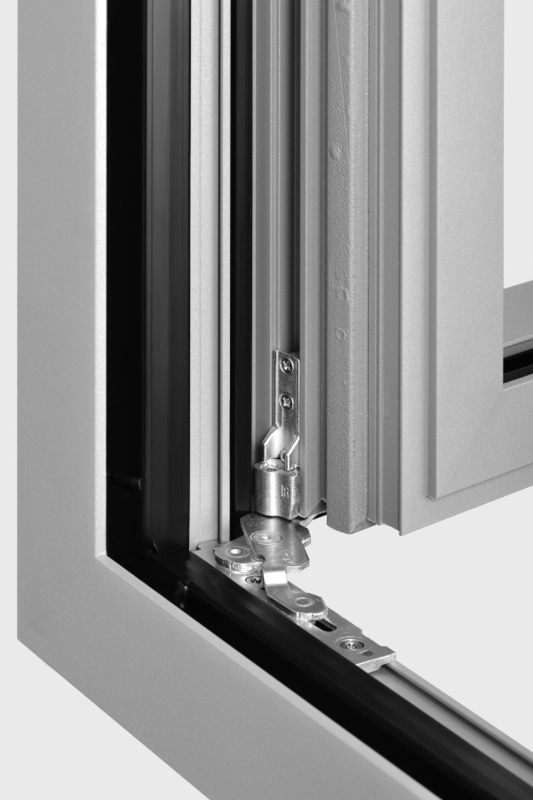 The Roto NT Designo hinges hide in the space between the sash frame and the window frame when the window is closed. The surface of the window is perfectly smooth without any protruding, unnecessary elements that would collect dust and dirt. Such a window is definitely easier to keep clean.